Need a Evening Dress? Something stylish for an event? 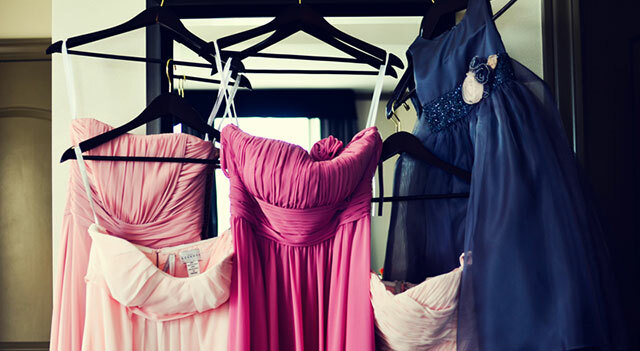 We have listed fabulous and affordable stores in Sydney for Evening Dresses.